Bayern Munich have submitted a formal offer to Lille for Ivory Coast winger Nicolas Pepe, as they aim to beat Arsenal to his signature. According to beIN Sports, the Bundesliga giants have launched a £68 million bid for the Ligue 1 superstar, with the club’s official kit sponsor Adidas also helping to broker the deal. Bayern want Pepe to be their first major signing of the summer and unless Arsenal can match such a huge transfer fee, it is unlikely that they will be able to lure the 23-year-old away from the Stade Pierre Mauroy. Metro Sport reports that the Gunners have been heavily linked with Pepe for a while and the club’s former head of recruitment Sven Mislintat advised that they made a move for the Ivorian before he left his post in February. Arsenal failed to sign any new players on permanent deals during the January window and it is unclear whether or not Unai Emery will be granted any significant funds to bolster his squad when the market reopens. 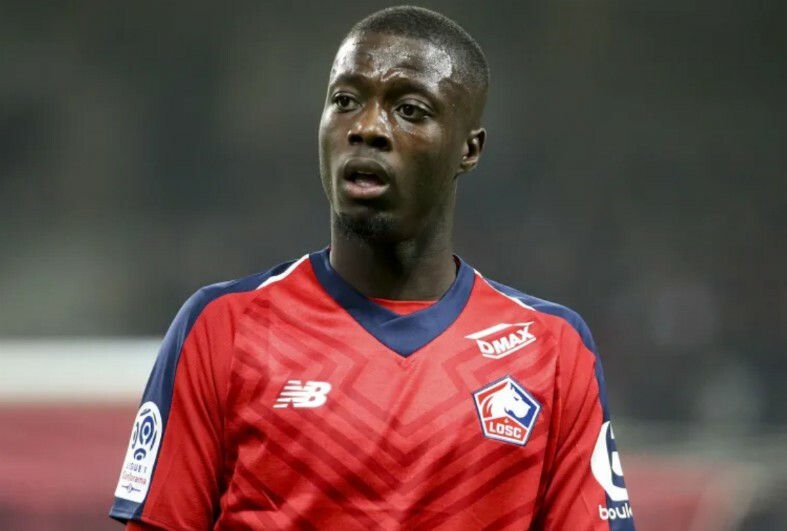 As per Metro Sport, Lille President Gerard Lopez recently revealed that the club would be willing to accept an offer for Pepe in the region of €80 million, as he stated: “In England, there are clubs. We have had offers worth €50m. The lucrative fee being suggested may completely rule Arsenal out of the running for Pepe, with European rivals Bayern now well poised to land their primary target this summer. 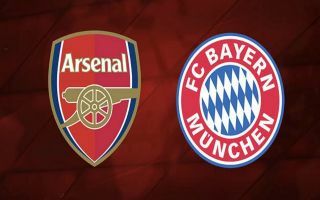 This latest news will surely come as a huge blow to Gunners supporters and indeed Emery, who might have hoped that Pepe could be the missing link his team needs in the final third of the pitch.